DC Vertigo continues its celebration of THE SANDMAN’s 30th anniversary with brand-new collected editions of Neil Gaiman’s seminal story. Following the announcement of a new Gaiman-curated imprint called the Sandman Universe, launching this August, Gaiman’s original series will be rereleased monthly beginning in October. The anniversary editions will include special introductions from legendary creators including best-selling authors Patrick Rothfuss, Kelly Sue DeConnick, writer/producer Paul Dini, author/comedian/actor Patton Oswalt and more. 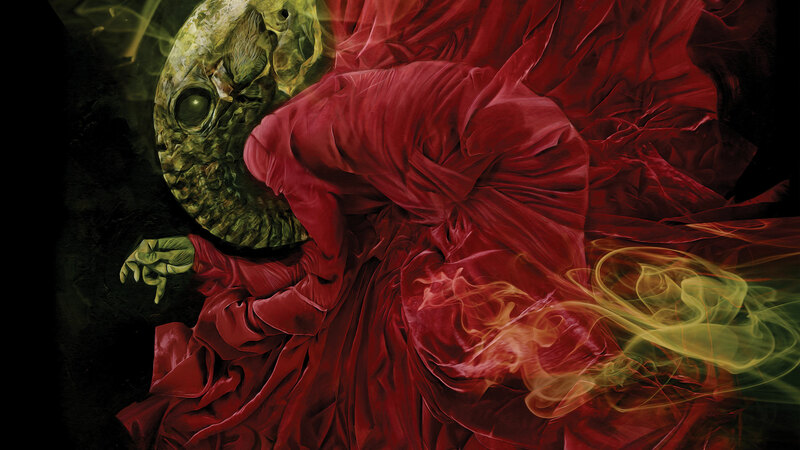 Each collection will also feature new, original covers from the original SANDMAN cover artist, Dave McKean. Gaiman’s new imprint will launch on August 8, 2018 with THE SANDMAN UNIVERSE #1, followed by four new and exciting titles: THE DREAMING, HOUSE OF WHISPERS, LUCIFER and BOOKS OF MAGIC. For those who want to discover the origins of these new stories, they can start at the beginning with these anniversary editions. THE SANDMAN VOL. 1: PRELUDES AND NOCTURNES 30TH ANNIVERSARY EDITION collects issues #1-8, written by Gaiman with art by Sam Kieth, Mike Dringenberg and Malcolm Jones III. It will also feature an introduction from Patrick Rothfuss, best-selling author of The Kingkiller Chronicles, and will be available in comics shops on October 24, and everywhere books are sold on October 30. You can view the first cover below.